Hi dear followers. It has been a long time since i updated here. Actually i never stop my craft . I am just way too busy to find bits time to update. Now i am back with my lastest knitting design. 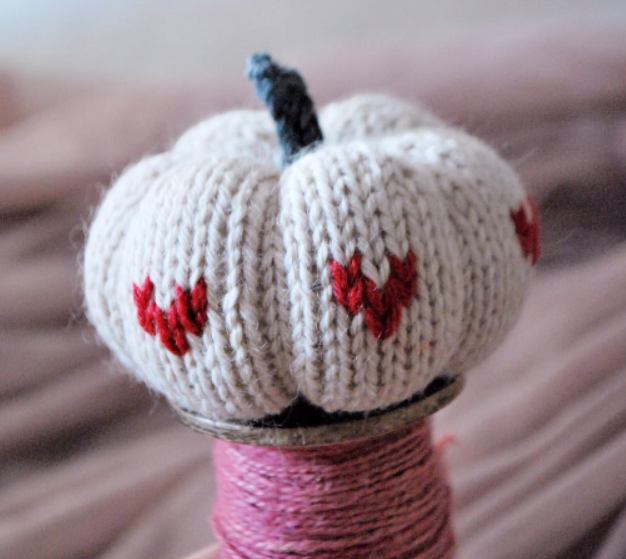 Yes, this pumkin is my latest project. I have seen other pumpkin designs. 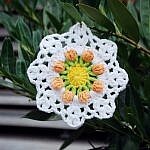 But i do not like those KFB sts used throughout the whole pattern. KFB is simple and easy, but when you have a closer look at it, it looks a bit floppy. I tried different ways to increase sts , because i do not want the increases to look so obvious. I am glad that i make it in the end. It looks much smoother and nicer than just using kfb. 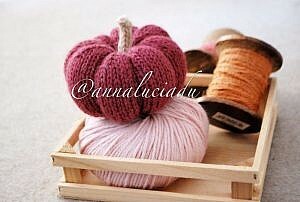 Of course, I will never forget to make some big and small pumpkins in autumn colors. 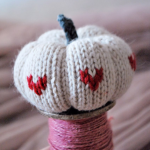 You can make small ones to decorate your autumn show table. 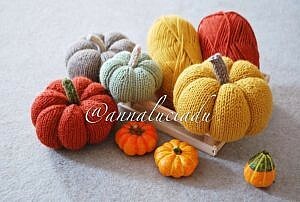 It brings autumn atmosphere right away to your house. 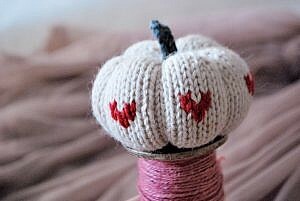 And if you are patient enough, you can increase it to be as big as you want to form a pumpkin pillow. What a wonderful idea, it just takes up a lot of time. 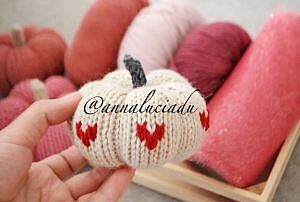 I also came up with an idea of making heart shapes into this pumpkin. 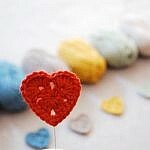 Isn’t it too cute ? 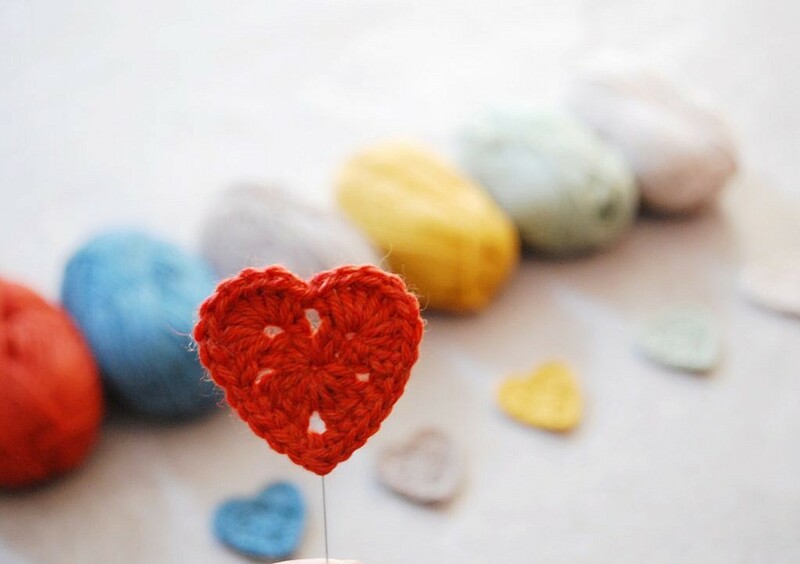 Love for you always in Autumn! 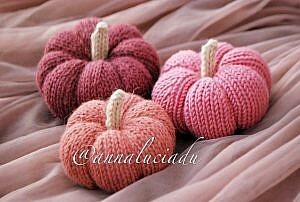 I have finished this knitting pattern and in the pattern you can find 3 different sizes of pumpkin. The pattern is written is UK terms which is in cm. 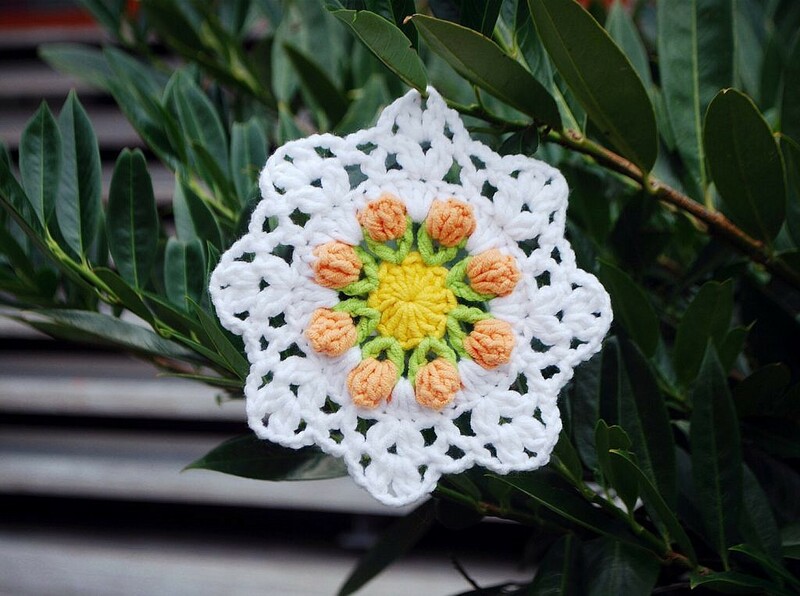 So far I have this pattern available in my Etsy and Craftsy and Ravelry pattern shop. Here below you can find some information you may want to know. And any questions you have in the making process, feel free to contact me, I will try my best to help you out.